If you are a parent looking to move with your children, finding the right school is an essential part in deciding where to live. To help you with your decision, we’ve compiled a list of some of the best elementary, middle, and high schools near our Essex County apartments. Redwood Elementary School is one of the largest elementary schools in the West Orange School District. This school has an active PTA that plans family math and literacy events, book fairs, science fairs, and other school spirit events. The school also hosts various events to help those in the community, such as a Girl Scout Coat Drive, Canned Food Drive, and walkathons. Oak View Elementary School has an outstanding 95 percent math literacy rating and 91 percent overall proficiency rating. Students of Oak View Elementary scored almost 20 percent higher on PARCC Language Arts tests than other districts within New Jersey, according to schooldigger.com. The schools mascot is a Bengal and its colors are blue and orange. The school is split into the “Olmstead House” and “Carnegie House.” This middle school also offers a variety of extracurricular clubs for students such as band, soccer, basketball, and even a Lego Robotics Club. Students who graduate from H.B. 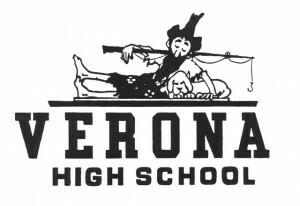 Whitehorne will advance to Verona High School. In 2016, the school had a student who was a semifinalist in the National Geographic State Bee. 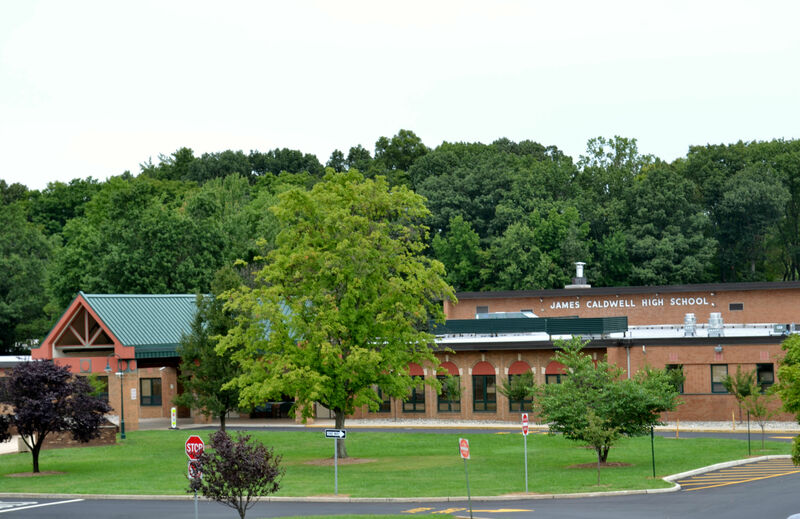 New Jersey Monthly ranked James Caldwell High School as one of the top 100 high schools in the state. Most classrooms have 11 students for every teacher. There are 16 AP level classes available to students. In sports, the school has won state titles in softball, girls’ volleyball, boys’ tennis, and wrestling. The school also has clubs aimed at helping the surrounding community, such as Project HELP, Interact Club, and Key Club.